Attorneys ranging from a former judge, a political newcomer and two who are active in county politics submitted applications vying for a place on the November ballot as the Democratic candidate to fill the 93rd state District Court vacancy. The vacancy in the court, a seat occupied for 17 years by former Judge Rodolfo “Rudy” Delgado, who resigned and retired in April amid federal bribery charges, will be filled by someone elected in the November general election. That person will not assume office until January 2019, serving through the remainder of Delgado’s 2020 term. Hidalgo County Democratic Party precinct chairs will meet June 29 to nominate one of the four attorneys who have applied to be their party’s candidate. Retired district judge Fernando Mancias, former Hidalgo County Democratic Party Chairman Ricardo “Ric” Godinez, current Edinburg school board member Juan “Sonny” Palacios Jr. and attorney Teodulo “Ted” Lopez submitted applications as of Thursday’s deadline, chairwoman Norma Ramirez confirmed. Across the aisle, the Hidalgo County Republican Party has yet to officially open its application period, and neither the current party chair, who assumed office Monday, nor the outgoing chair said anyone had come forward to seek the nomination. “We’d be hard-pressed to find an attorney who voted in the (Republican) primary to be a candidate,” said former chairman Sergio Sanchez. It’s unlikely that the attorney Gov. Greg Abbott will appoint to preside over the 93rd District Court through the end of this year, an appointment expected to be formally made next week, will seek the party’s nomination. The two most likely candidates, Republicans Jaime Tijerina and Ernie Aliseda, are both seeking a spot on the 13th Court of Appeals in November. Democrats seeking the nomination, though, are well into their campaigns to potentially spend a career on the bench. 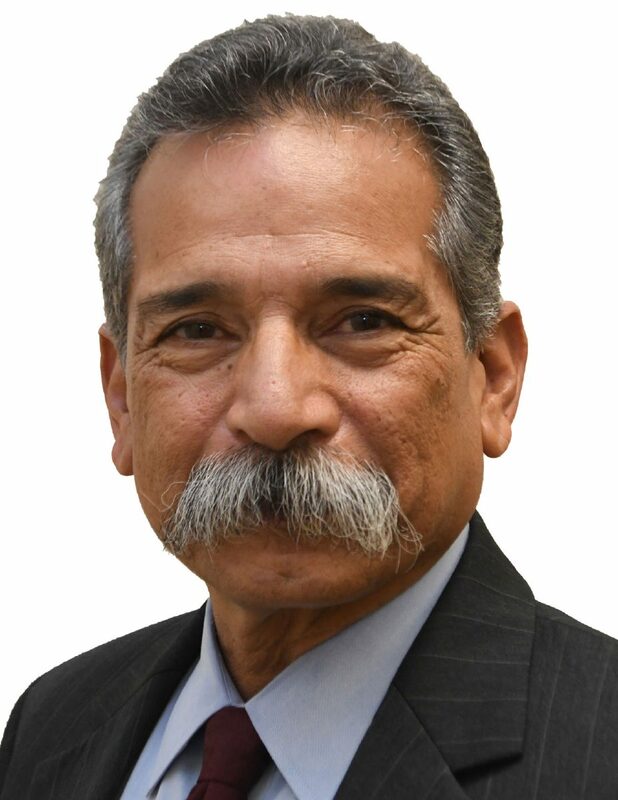 An attorney for more than two decades, Godinez, 51, most recently served as the Hidalgo County party chair, a position he held since 2014 before stepping down Monday. “We’re basically problem solvers,” Godinez said referring to lawyers as “true public servants” who are not elected. For the past decade, the former McAllen city commissioner and one-time mayoral candidate, has dedicated himself to civil rights cases, particularly in civil political retaliation. Running for a judgeship was also one of the items on his bucket list and something he envisioned doing in 2020 or 2022. If nominated and elected, Godinez said he wants to restore public confidence in the judiciary. He said he doesn’t know how long he sees himself on the bench. Judges’ retirement benefits kick in at age 65 and state law allows them to remain on the bench through 75. “I love the advocacy part of law, and you’re not an advocate on the bench, you’re a referee — you have to be neutral” Godinez said. An attorney for the past decade, Lopez, 36, said he was motivated to campaign for judge — his first venture into elected office — because “it’s time for a change and new leaders to step up and develop a new beginning, face and leadership” for the courthouse. 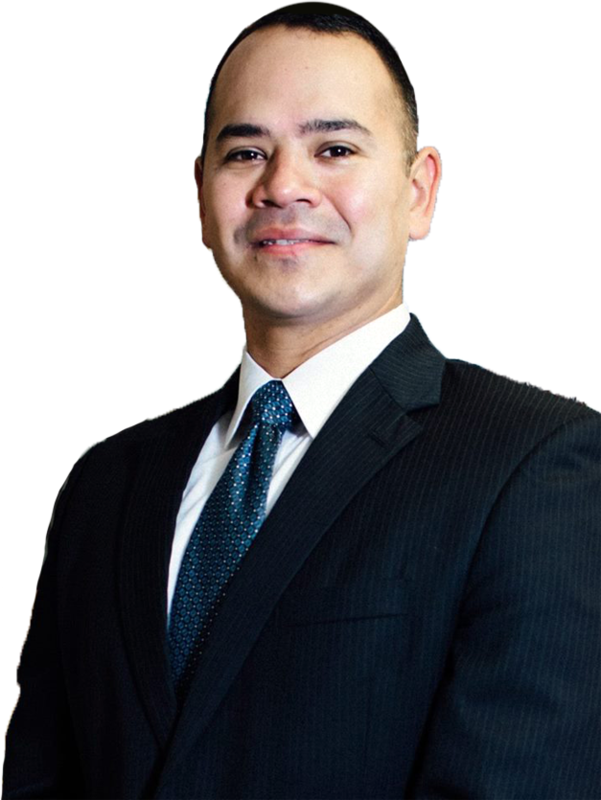 He began his career at the Hidalgo County Criminal District Attorney’s Office, prosecuting misdemeanor and felony cases for three years before opening his own practice, where he is regularly appointed to represent indigent clients. If he were to secure the nomination and be elected, Lopez said he would want to implement smarter justice initiatives and innovative ideas for increasing courtroom efficiency, adding that he is a proponent of digitization. He also is interested in overseeing a specialty court, such as veterans or drug court, which prioritize rehabilitation over incarceration. Lopez said, if elected, he would “heavily consider” retiring from the bench upon “the community or attorneys” calling for as much. 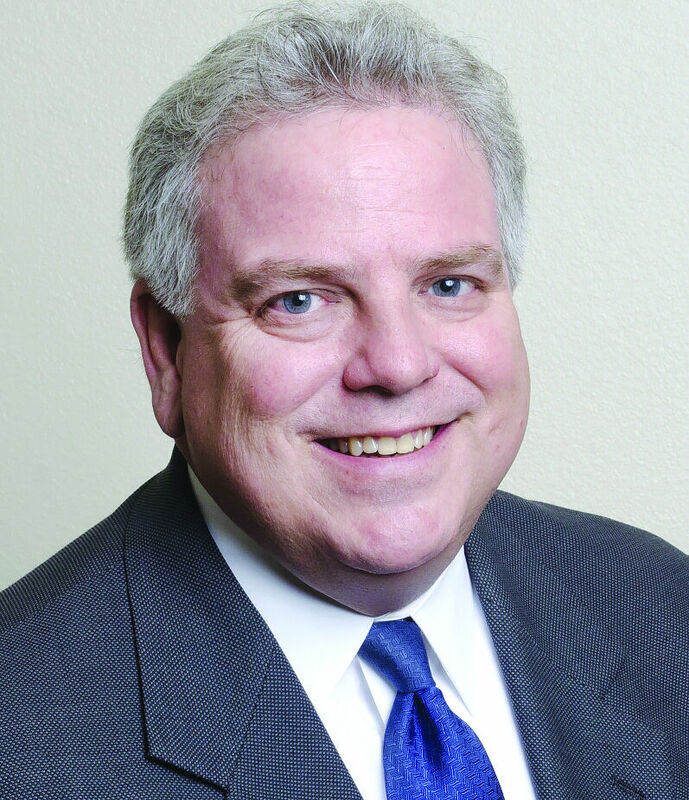 Mancias previously served as 93rd District Court judge from 1989 to 2000. He then retired and returned to private practice and was succeeded by Delgado, who he represented during an initial federal court hearing on multiple bribery counts. Mancias, 64, had previously represented Delgado when he faced DWI and evading arrest charges soon after taking the bench in the early 2000s. When he first ran three decades ago, after being approached to run for office by women who were dissatisfied at how the court’s incumbent was handling domestic violence and child support cases, Mancias made Texas history by being the youngest judge elected to the bench. Despite rumors that he retired to avoid a federal investigation, Mancias maintains he left the bench so he could provide for his four kids and help them on their journey toward attending East Coast universities. Now that his last child has left school, he said he saw Delgado’s retirement as an opportunity to return to a job he loved, first thinking of returning to his former court when Delgado announced his bid for the 13th Court of Appeals in April 2017. Mancias cites his high disposition — or final settlement — rates during his three terms on the bench and that he tried the most jury cases. If elected, Mancias said he would continue his involvement in the community, serving as board member on LUPE and visiting local schools. He sees remaining on the bench through age 75. A member of one of Edinburg’s prominent political families, Palacios — who is cousins with Hidalgo County District Attorney Ricardo Rodriguez and 449th District Court Judge Renee Rodriguez-Betancourt — described members of his family as “independent” thinkers not swayed by each other. Palacios, 46, who has been an attorney for nearly two decades, will step down from the Edinburg school board this year, where he has served for eight years. He cites his particular interest in special education law and “fighting the good fight” — filing lawsuits pushing for gender equality and sexual and gender identification. “I’m not just your criminal attorney; I’m not just your former prosecutor. I’m not that old thinking, old-style person,” Palacios said. “I would love to see a lot more advancements in the courtroom,” noting that he would like to bring new technology to the courthouse. Palacios, who unsuccessfully ran for Congress in 2016, said he decided to run after being encouraged by his supporters and putting together an exploratory committee. “I always tell people, you’re either going to love me or hate me, but you’re not going to be indifferent to me,” he said. Seeking to be known as a socially liberal judge, he doesn’t see himself retiring from the bench, he said, shunning the notion that an elected position is a career. “From the bench if I don’t see myself in touch with society … and I’m still trying to force my personal moral will onto an ever-changing society and therefore I’m penalizing or punishing or sending people to prison because I think it’s wrong, then I don’t belong there,” he said. What to expect: The candidates seeking the Democratic nomination will briefly introduce themselves and answer questions.